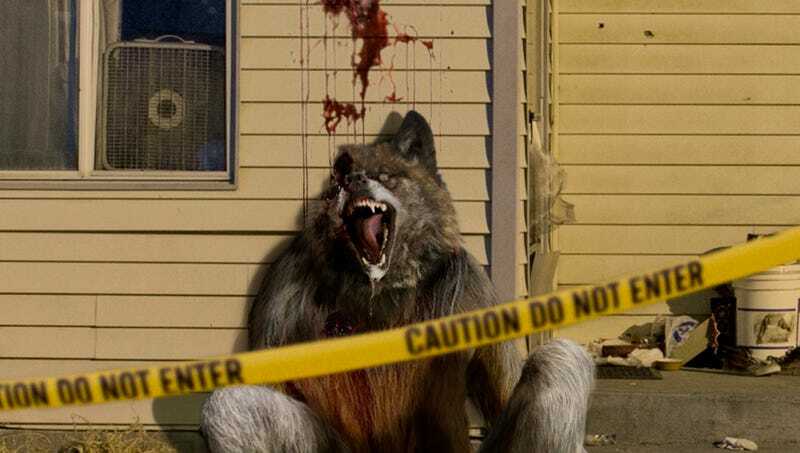 AUSTIN, TX—Claiming the common-sense measure would save untold lives, mayors from 37 major American cities issued statements Thursday in favor of outlawing hollow-point silver bullets after the latest wave of gruesome werewolf slayings. “There is simply no place on our streets for ammunition with the destructive capability to blow off a werewolf’s entire head in one blast,” said Austin Mayor Steve Adler, who was moved to champion the bill after the brutal December slaying of beloved physical education teacher and nightwalking loup-garou Davis Johnstone. “With these bullets—designed for trained monster-hunters, not inexperienced civilians—easily accessible at every Walmart, is it any surprise that this country can’t seem to go one full moon without another lycanthrope getting gunned down in the prime of life?” Adler further stressed that the ban would be even more effective if combined with measures requiring background checks for every purchase of wolfsbane.